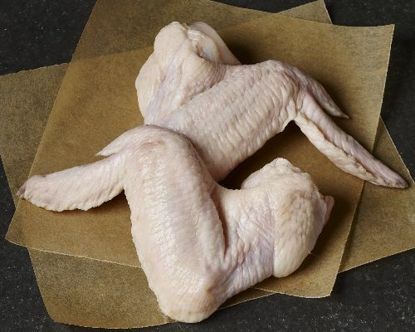 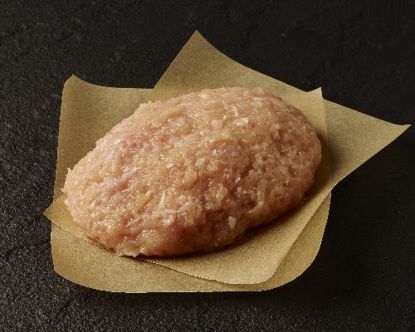 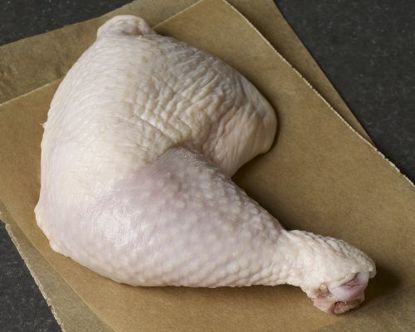 Lobel’s Ground Chicken Breast is made from nothing but 100% whole-muscle chicken breast. 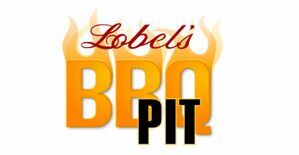 Lobel’s Ground Chicken Breast is made from nothing but 100% whole-muscle chicken breast. 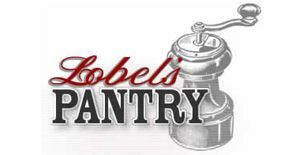 Nothing compromises the premium quality or flavor of this exclusive Lobel’s product. 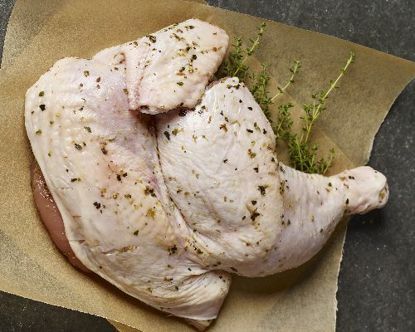 Lower in fat than ground beef, ground white-meat chicken is an ideal ounce-for-ounce substitute in everything from meatballs to Asian lettuce wraps. 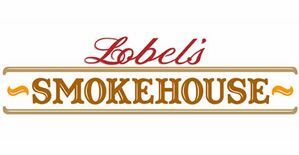 Lobel’s Ground Chicken Breast is finely textured, light on the palate, and made from 100% antibiotic- and hormone-free chickens.